Since its inception, Instagram has become the ultimate platform for photo sharing. It boasts over 1 billion active monthly users, with over 60 million photos posted daily, and about 1.6 billion “likes”. Instagram marketing is increasingly becoming very competitive. There are also a huge number of influencers on the platform, who have a massive following behind them. Furthermore, there are over 25 million businesses and brands on the platform working to incite interest, capture attention, develop desire, and drive traffic to their brand. With proper planning and strategy, you can also become influential on Instagram. This involves posting the right kind of content to ensure that you stay relevant to the versatile followers, while still attracting new one. However, it can be quite difficult to know the kind of content or posts will do well to maximize engagement and grow your audience. 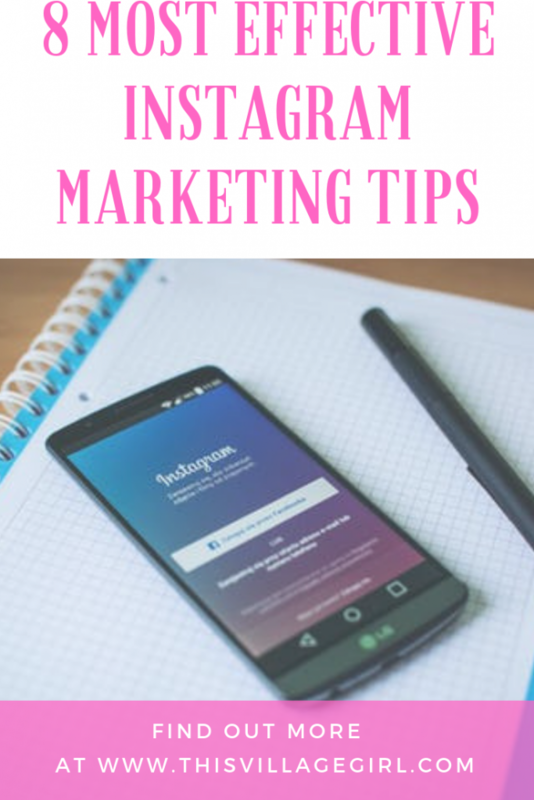 In this post, we’ll share 8 great Instagram marketing tips to help shape your strategy. But before you even start thinking about your plan, the first thing you should do is ensure you have an Instagram Business Account. It’s as easy as switching your current profile into a business account in your setting. 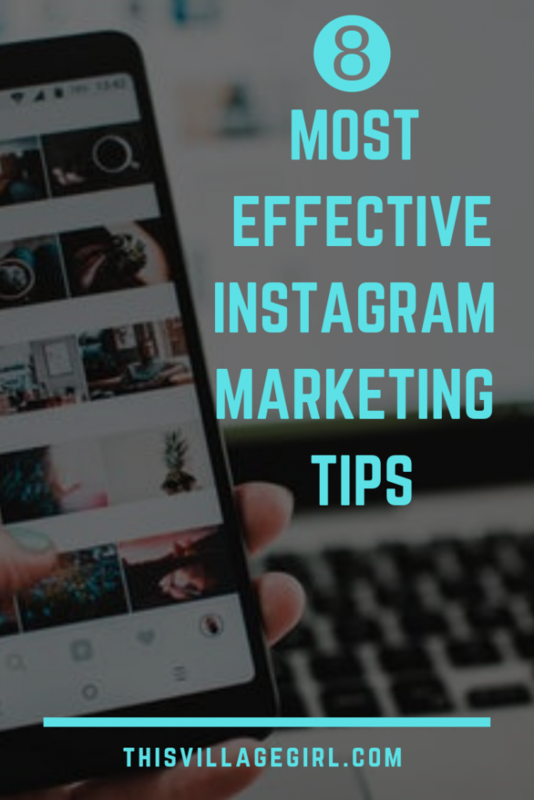 Some benefits of having a business profile over a personal one includes the fact that you can create and publish Instagram Ads without having to use Facebook advertising tools. 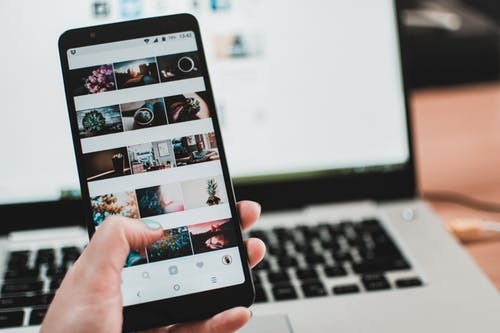 Moreover, you gain access to analytics tools on Instagram referred to as Insights, which will give you statistics about the reach and impressions of your posts. Your followers will also be able to click on your contact button to reach you right from your profile page as they would on your website. With these perks, you are at a better position to start tracking the necessary metrics and understanding your audience. This kind of content can be used to showcase the people and talent behind your business. As such, they go a long way in humanizing your brand, reminding your audience that your business is a product of collaboration and community, where people work together to build something bigger than themselves. You can publish posts that showcase your office space, profile executives, or feature your employees hard at work or doing something fun, your office pet, etc. It can be anything that gives your audience an inside look. Many people enjoy reading relatable quotes, which presents an opportunity for a simple, yet effective way to boost engagement. You can publish text-based content that features industry-specific facts or figures, quotes from influential figures, or even reviews from happy customers. Just let it be something that’s not only easy to consume, but also valuable to your audience. Hashtags are a perfect way to focus your content, by creating a theme that offers your followers something that they can recognize instantly and possibly look forward to. It also helps you come up with great ideas in a pinch. You can use the classic hashtags that people like to use, such as #MCM, #TBT, #WCW, etc. or you can come up with something unique to your business or niche. It just needs to be inspiring and entertaining and give people a theme they can latch onto. The business profile you create on Instagram isn’t much different from your Facebook business profile. With Insights, you can view data like engagement stats, impressions, and more. It can even give you a breakdown of the demographics of your followers, including info about their location, gender, age, and most active hours. The details aren’t generalized either. You can also get specific insights on the posts you published for the week, and highlight what your top posts were, along with the number of impressions you made for the time period. But what about attracting new followers? Social listening gives you the conversations happening on your social media. With a good quality listening tool, you’ll see what people are saying about your brand and your industry as a whole on Instagram. This way, you’ll know what Instagram users tend to respond well to, which will empower you to produce winning content. Aside from your username, business name, and website URL, you have 150 characters to write your bio. This is your opportunity to make a great first impression, which should ideally articulate what your business offers and convey your brand’s identity. Keep in mind that before people read your bio, they’ll see your profile picture. So, have the right photo for your profile, which should ideally be your logo. Instagram stories are a bit different from the regular Instagram post in that they are showcased in a slideshow format. And though they are only live for only 24 hours, you can save them on any of your devices and even reuse them at a later date. The good thing about them is that they are displayed atop other posts on the timeline, where users look daily. Plus, when it comes to stories, you don’t have to worry too much about posting content that follows the aesthetics of your profile or brand. You can also tag other accounts from there, which is great when collaborating with other influencers of brands. According to a recent poll, the best time for posting on Instagram is between 7pm to 9 pm. So, post all of your content then. However, it’s not that simple. Why? Because only you understand your audience best, and they might not be necessarily engaged when others are. So, try to find out the best times to publish your posts, ideally when you know they are paying attention. You can do this by testing out different times and monitoring your posts (and those of your competition) to come up with the perfect posting schedule for your account. To increase your reach on Instagram, the quickest way is to partner with influences who have already amassed a large following. With the right influence partnership in your industry, you can get your brand in front of the eyes of many users. Plus, if you do build a relationship with the influencers you work with, you can build a lasting brand awareness with a whole new audience. Captions are perhaps as important as the content they complement. A good caption is easy to read, concise, and ideally don’t make the reader to think at all. However, acing this comes down to knowing your audience and mastering your brand’s voice to ensure the content is recognizable, interesting, consistent, and memorable. If you want to constantly improve your Instagram performance, you need to know how well your posts and profile page are performing. And with measurable results, you’ll get an idea of what working and what’s not, so that you can optimize for better results. Start by monitoring your follower growth rate, without focusing much on your total amount of followers. Also track the engagement rates (likes and comments) along with your URL click-through rate. Overall, the more effective your Instagram Marketing strategy, the higher your click-through rate will be. 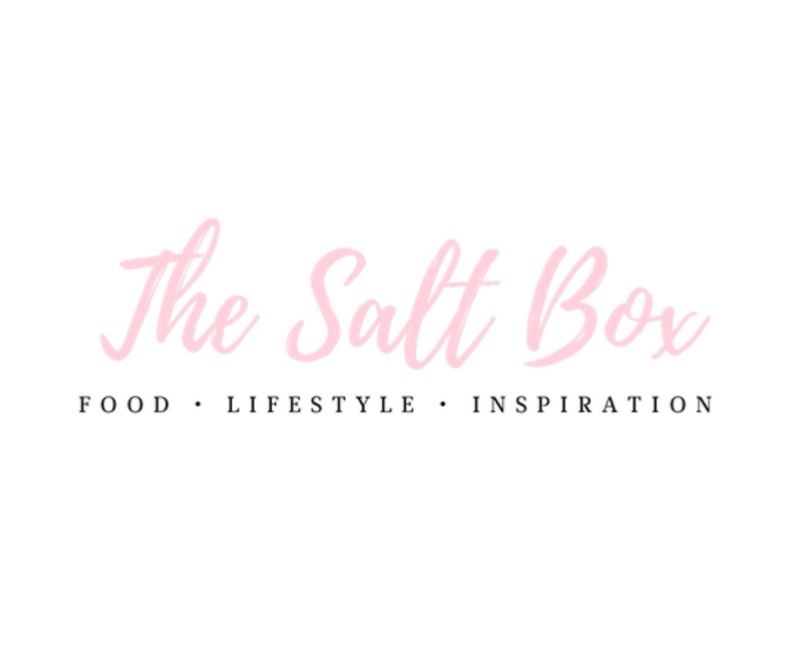 The Saltbox is a collection of lifestyle tips, travel and fashion trends, and parenting advice for women. Based in South Africa, The Saltbox connects mothers, business women and travellers together to collaborate and share ideas. We love everything pink, eco-friendly and sassy. Follow us on our journey. Very informative. Great tips for using Instagram!